Join us on Saturday 20 April for an Easter hunt with a difference. 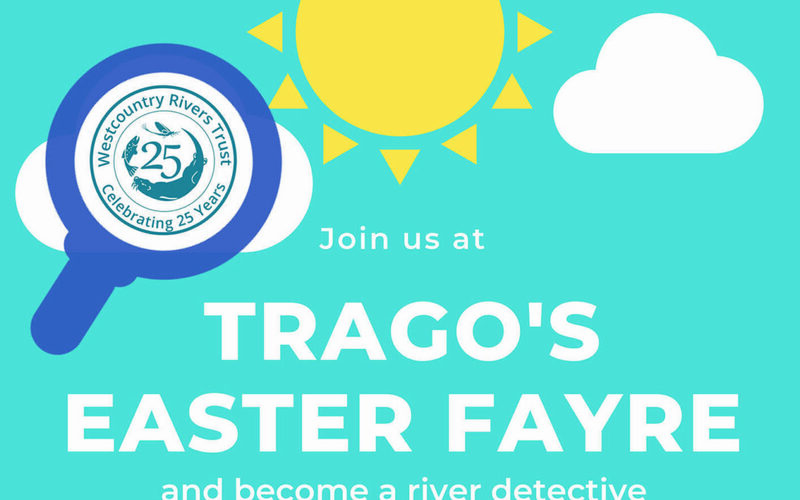 Become a ‘river detective’ with us as part of Trago’s Easter Fayre, and discover more about the river Fowey and how you can help us keep it healthy for wildlife and people. Suitable for families, our hands-on session runs from 11 am to 2 pm. 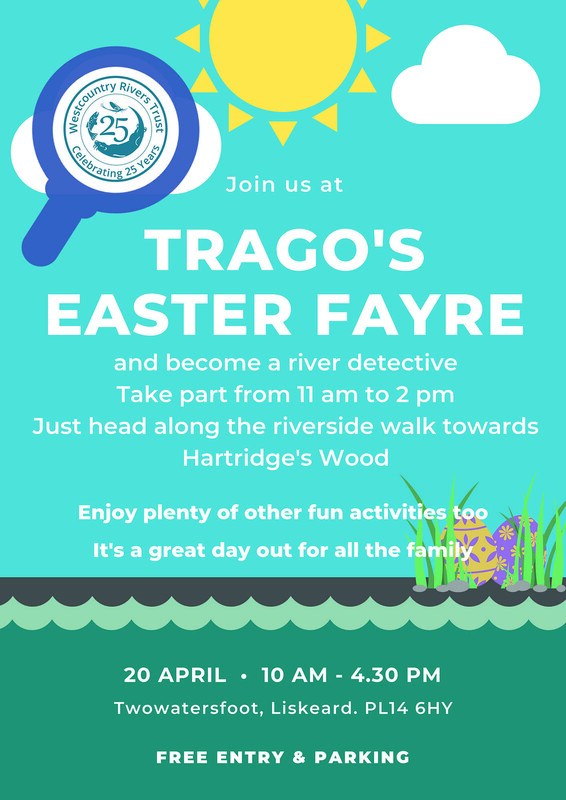 Just head along the riverside walk towards Hartridge’s Wood to get involved. 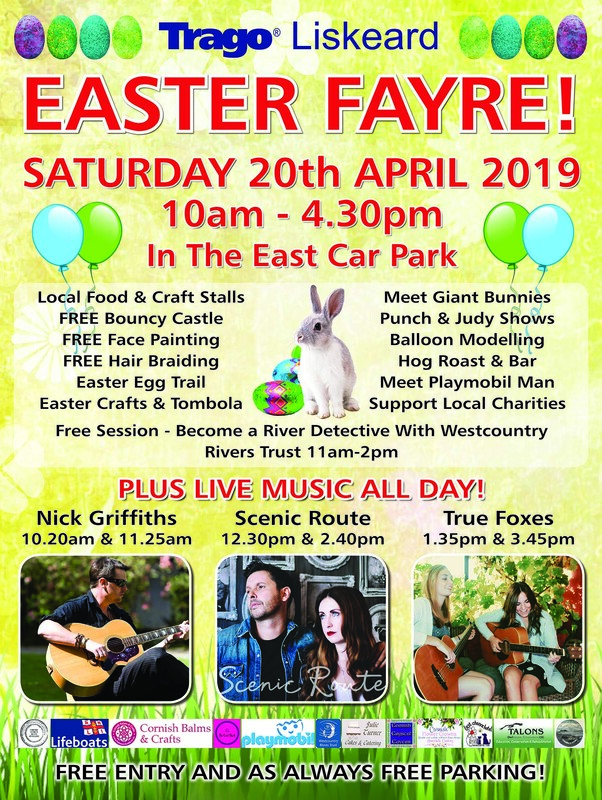 And, once you’ve had fun messing about near the river, you can also enjoy Trago’s entertainment such as face painting, a bouncy castle, food and craft stalls, music, and much more.